Early Readers are stepping stones from picture books to reading books. A blue Early Reader is perfect for sharing and reading together. A red Early Reader is the next step on your reading journey. 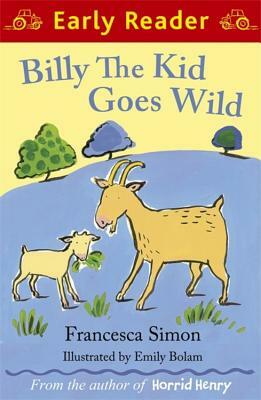 Billy the kid has so much to do before Gabby Goose's birthday party, there's no way he's ready for his afternoon nap. It's up to the rest of the animals in Potter's Barn to tire him out and ensure Gabby's party goes off with a bang!